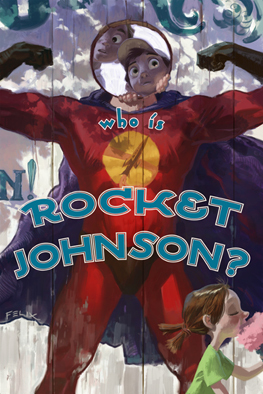 "Who is Rocket Johnson?" 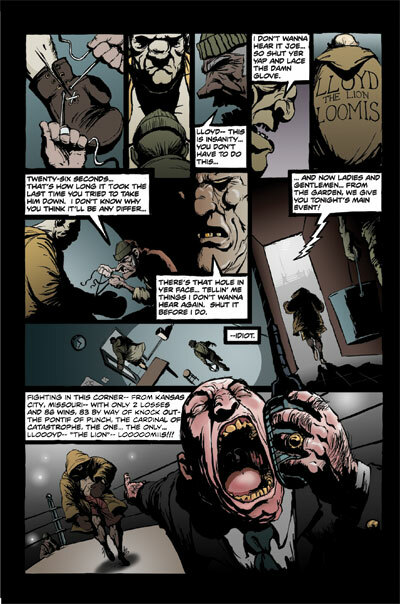 is a 72 page graphic novel anthology being self-published by Walt Disney Animation Studio's Story Artists and Directors. 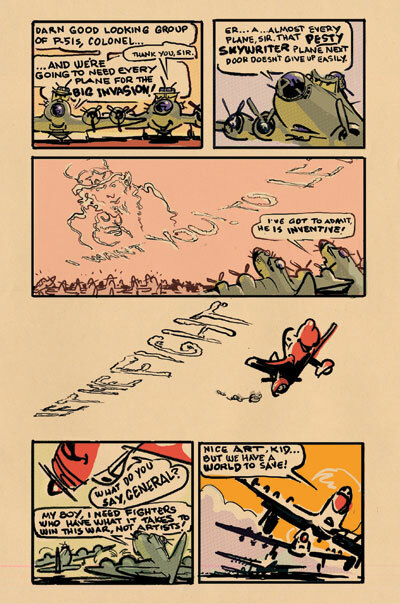 It's an all-ages book in which every artist answers the question: "Who is Rocket Johnson? 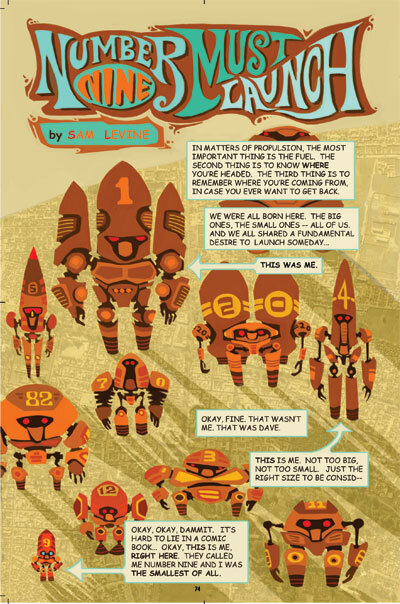 "It will be sold exclusively at booth 2302 in San Diego (http://www.comic-con.org/) and is a limited edition of 1,000 copies. Since we are self-publishing please help us spread the word. Last edited by dr.hong on Tue Jul 01, 2008 11:25 am, edited 1 time in total. Last edited by dik pose on Wed May 28, 2008 12:11 am, edited 1 time in total. Yet another reason for me to go to comic con! Same boat - that cover is great. Oh sure, keep it in the states why don't you? One of my workmates is going though so I might give him a load of money to pick up Rocket Johnson. I’ve put a copy on Ebay to help support research in finding a cure for Multiple Sclerosis. The book is signed by all of the Disney artists in the book and also comes with a set of pins we made special for Comic Con. The proceeds from this book will be donated to the National Multiple Sclerosis Society (http://www.nationalmssociety.org) to fund cutting-edge research, drive change through advocacy, facilitate professional education, and provide programs and services to help people with MS and their families move their lives forward. The auction will end on Jul-10-2008 at 10:30 a.m. pst. Please help us spread the word about the book and the auction! my friend just got back from Comic Con, and he grabbed me a copy while he was there. It looks great, and I'm really excited to tear into it. I'll share my review once it's done. Thanks for buying a copy! It was great meeting a lot of people and the flight booth was insane! I heard the Flight booth was insane. I really wish I'd had the cash to get there myself to say hi to everyone. So, I walk into The Labyrinth on Bloor to pick up the textbooks I need for my graphic novel course and I spot a copy of this book right in front of me. Rushed over to pick it up because I didn't actually think it was real, but so far it's followed me home so I think that this is a real, honest to truth version of the book. I'm incredibly excited to read it...but first I have to finish five chapters more of Jane Eyre.